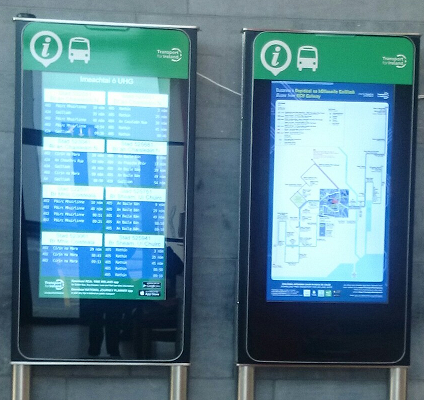 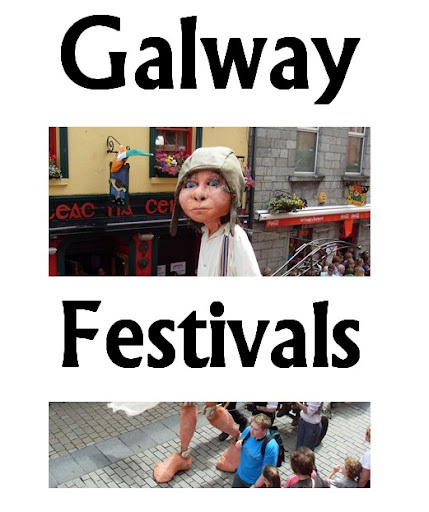 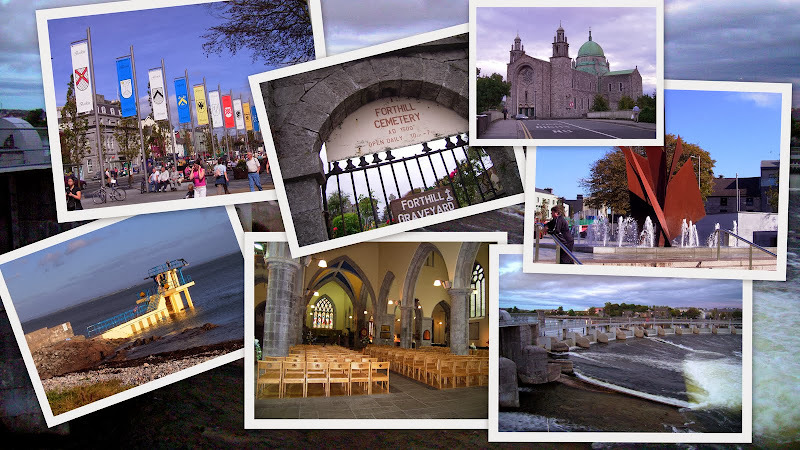 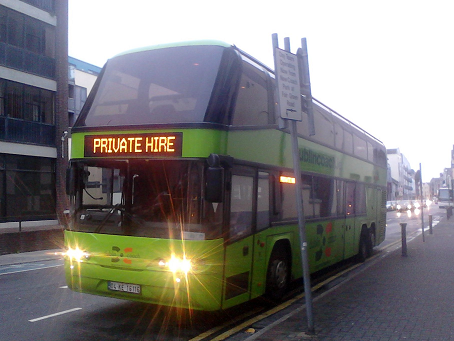 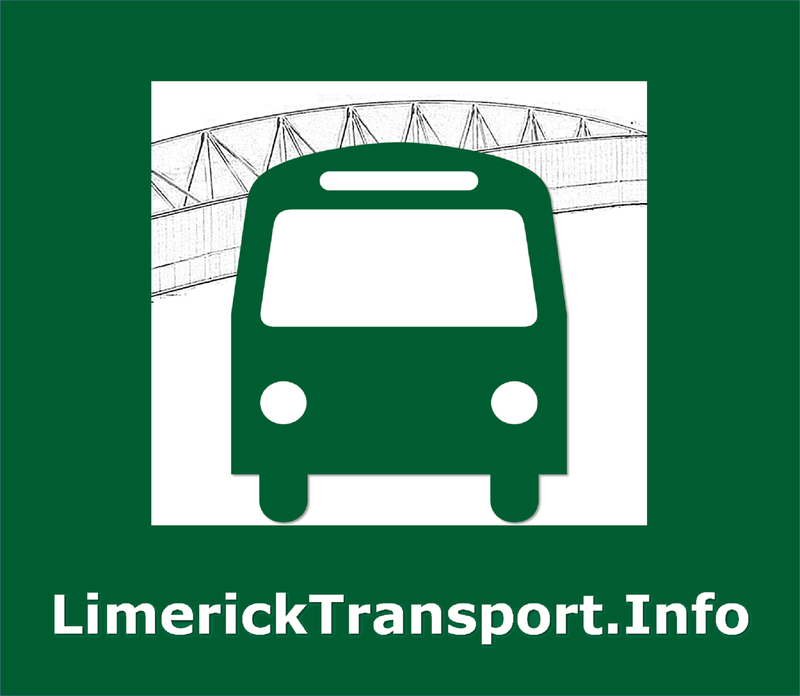 This bus service runs between Eyre Square in Galway city centre and Ballybane / New Mervue, travelling past New Cemetery Bohermore, Sandy Row, Liosban and Mervue Industrial estates, GMIT Cluain Mhuire campus and Mervue church. 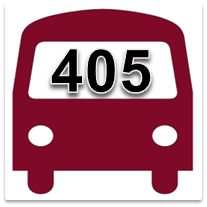 It is a continuation of route 405 - Rahoon. 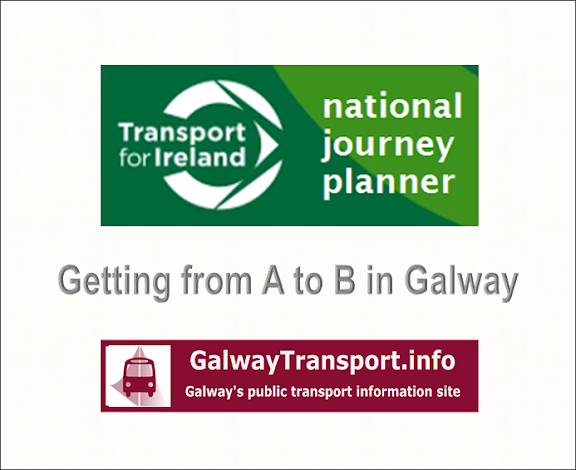 Eyre Square, Prospect Hill, Bohermore, Cemetery Cross, Tuam Rd, Connolly Ave, Michael Collins Rd, St James Rd, Ballybane Rd, Ballybrit Industrial Estate - and return via the reverse route..